We will be glad to meet you there! The "Friendship Day" is organized by the SUT Foreign Students' Council with the International cooperation department support. 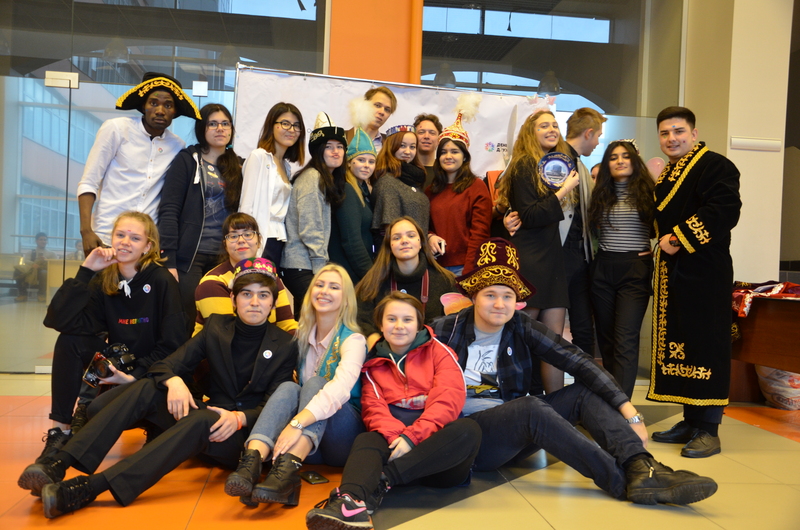 The festival is aimed at strengthening the friendly relations of students - representatives of different nationalities and cultures, because only open dialogue and solidarity, mutual understanding and reconciliation will help preserve peace on the planet with cultural diversity. Peace and friendly international understanding through art and culture. These words reflect the meaning and the main point of the XVth International Festival of National Cultures at SPbSUT.